Latisse also known as Lumigan (bimatoprost), is essentially a prostaglandin drug used to control the progression of glaucoma. The benefits of eyelash growth was first discovered when patients suffering from glaucoma used this drug in an eye-drop form, and noticed significant eyelash lengthening and thickening. Studies and changes were performed to make Lattise safe for general public use. Latisse is an FDA-approved treatment that affects the growth phase cycle of eyelash hair. First, it increases the length of this phase, and second, it increases the number of hairs as well. The first misconception of Latisse is that it may darken eye color. Most doctors prescribing Latisse have NEVER seen anyone’s eye color change as a result of using this product cosmetically. This can only be a side effect, if placed directly on to the iris. When it is used as an eyelash enhancement product it is instead applied with a brush onto the skin and not in the eye. The product will not cause blindness or any vision changes, even if it is accidentally applied directly into the eyes. 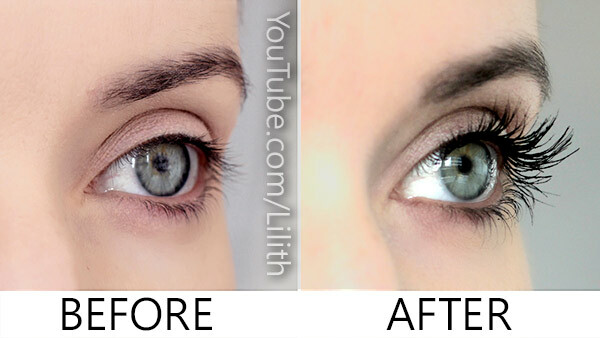 A few patients have experienced some darkening of the lash line, but this is temporary and reversible upon discontinuing the product. Another misconception is that a user of Latisse is not allowed to use other products, such as contact lenses, mascara, and false eyelashes. This is false, since Latisse is applied at night, and the following morning you can apply makeup as well as false eyelashes. People who wear contact lenses should wait 15 minutes after applying LATISSE® before inserting them. The third misconception of Latisse is that it does not work. The results are astounding for those who choose to use Latisse. however individual results may vary. Over a 3-month period patients start to see lashes grow fuller and longer. Just like it takes some time for LATISSE® to work, if you stop using the product, your eyelashes will gradually return to their previous appearance over the course of several weeks to months. Latisse is not appropriate for people who are allergic to any ingredient in the product. If you have glaucoma, notify your ophthalmologist that you are using Latisse. Anyone with active eye disease, or anyone who is at risk for eye disorders, should check with an eye doctor before using Latisse. Latisse is only sold from a licensed medical professional. Latisse has proven to be safe and effective for tens of thousands of satisfied patients. To learn more about darker, fuller, longer and younger-looking lashes visit https://www.lastinglooks.ca/latisse-toronto at Lasting Looks Clinic in Toronto. 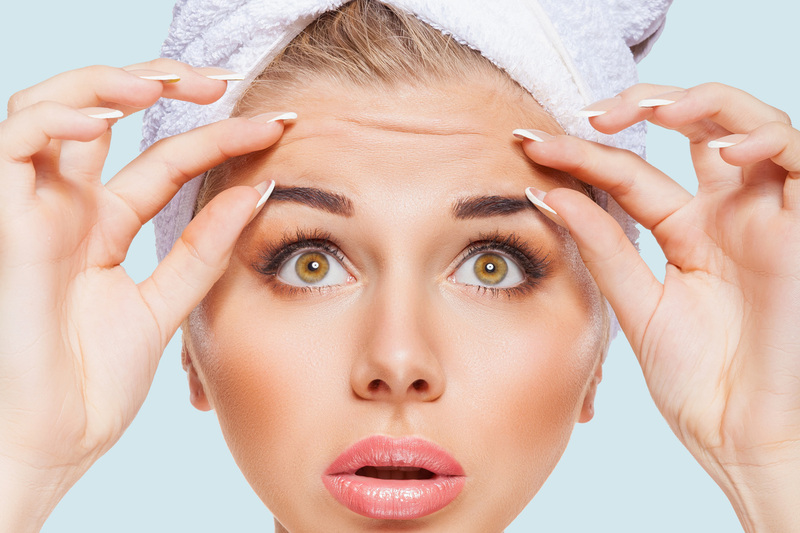 Botox Toronto- How Young Is Too Young ? 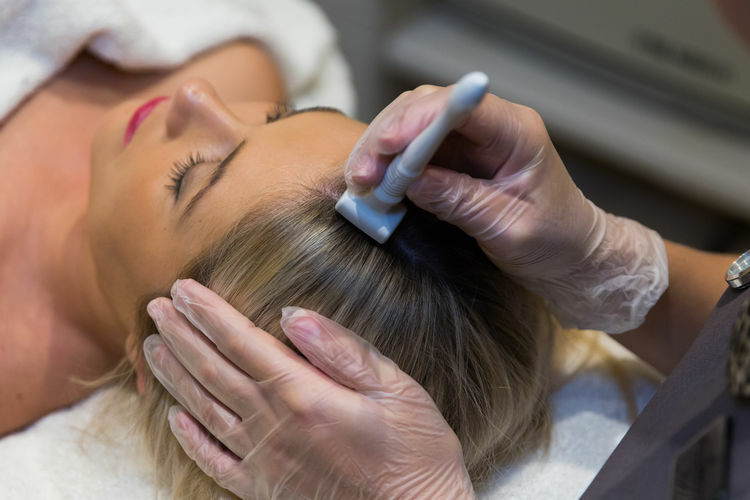 Over the past few years, there has been an increasing number of 20-something patients requesting Dermal fillers as well as Botox as a means to ward off future wrinkles. Studies have shown that patients as young as 25 begin using Botox for this reason. Because Botox targets the muscles responsible for repetitive muscle contractions such as frowning, and squinting, there is a growing number of younger patients using Botox to prevent this from happening. It is commonly known that once a person slows down the use of these muscles beginning early in adult life, expressive creases and lines never develop. Wrinkles can appear in young adults who are frequent frowners, or are highly expressive individuals in stressful jobs as well as young athletic adults. A good example of this are bodybuilders that are constantly frowning and contracting the muscles that cause frown lines and crows feet. Think of your skin as piece of paper. The more you crinkle that paper, the more wrinkling. The less folding and crinkling, the smoother the paper. A study to back this up theory was performed in 2006 study involving identical twin sisters, one who used Botox regularly for 13 years and the other who did not. The study shows pictures of them 10 to 15 years later. One twin had a smooth and attractive forehead, while the other had expression lines that you would naturally expect with someone with normal aging. The conclusion of this study was that long-term treatment with Botox can prevent the development of imprinted facial lines that are visible at rest. Botox is not limited to a person’s age. Some believe the right time to start is when you begin to see the wrinkles, and not before. The choice is yours, however the results are not permanent. The treatment should be repeated every 4-6 months to maintain results.